Aside from running, I always try to have cheap massage in places where I travel. I’ve had a massage in Jakarta and Yogyakarta (Indonesia), Siem Reap (Cambodia), Ho Chi Minh City (Vietnam), Kota Kinabalu (Malaysia), and countless other domestic and international destinations.I never go a month without having a massage at least once. During my 70-day solo backpacking trip in Europe, however, I never had a massage. Not once! I couldn’t afford it! Here in the Philippines, I could have a good Swedish massage for PhP99 (1.75 euros or US$2.25 promo price) and Thai massage for PhP250 (US$5 or 4 euros). Everywhere in Europe, it cost a minimum of 50 euros! Inside the Heaven & Earth Spa. I started appreciating the value of a good massage in 2003, and I’ve always chosen a combination of Swedish and Shiatsu for their therapeutic effect on my highly-stressed out body. I was very happy then when Heaven & Earth Spa (which offers these) opened in Cubao in 2005. Very centrally located in Araneta Center (facing Eurotel), I could always rely on dropping by there after a hard day out in the city and getting the usual P199 massage. Unfortunately, they’re getting popular nowadays, so just dropping by is no longer an option. They only have a few beds; three in the first floor and around three in the second floor. It would be best if you call in advance to make a reservation: (63 2) 913-4679. 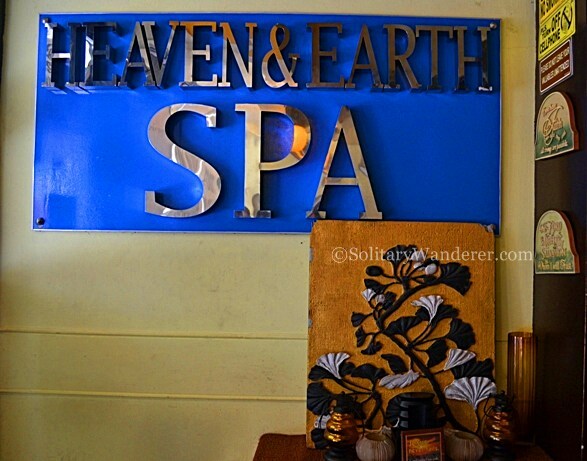 Heaven & Earth Spa in Araneta Center, Cubao, Quezon City. 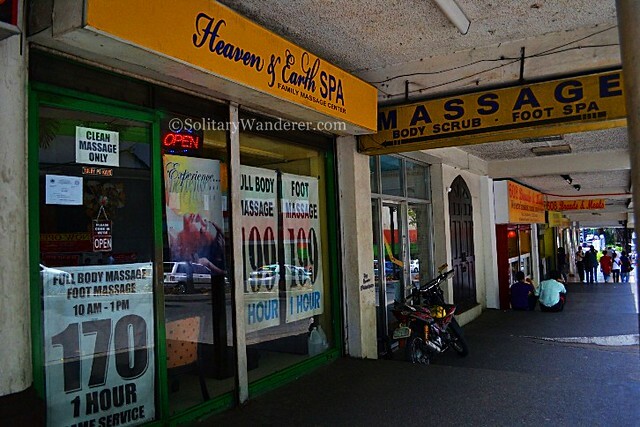 They still offer the cheapest, but good, massage in the area. Regular full body Swedish massage costs P199. If you go during the dead hours (10am to 1pm), a one-hour massage costs only P170. If you’re the first customer (did this once! ), it’s only P99, and service remains the same. All their therapists are experienced, and I never had a bad massage experience there. Location-wise, it’s perfect for me. I could go there and have a massage before I go home to Montalban. If you go there after work or in the evenings, getting a spot is a matter of luck. They don’t give out a loyalty card except to those who go there once a week. Unfortunately, I’m still not that rich to afford a massage that often, so I don’t get the card. The Nuat Thai branch I frequent in Quezon City. Nuat Thai is slightly more expensive than Heaven & Earth, but I always go there whenever I have the chance. They started in Cebu and has only been in Manila for a couple of years, but they’re already gaining some following. I love Thai massages; all those stretching moves are good for my body, especially my back. I had my first Thai massage in Cebu, and I loved it so much that whenever I’m traveling, I always ask around if there’s a Nuat Thai branch. When I went to Thailand, I looked forward to having authentic Thai massages, thinking that if Nuat Thai was good, the real one must be excellent! Unfortunately, the ones I had in Sangkhlaburi and Pattaya were way inferior to the massages I have had in Nuat Thai. The massage parlors in Thailand were also noisy! The therapists would always talk to each other (I would hear the words Philippines and Filipinos every now and then. ), chatting the whole time you’re having the massage. It’s really far from the relaxation I always get in the Philippines. 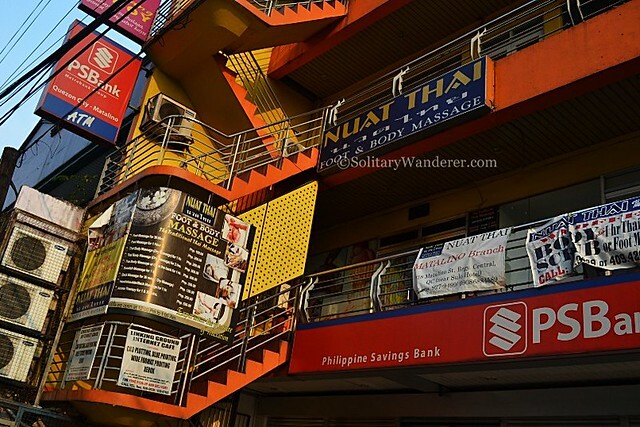 The Nuat Thai branch I always go to is along Matalino St. in Quezon City, near the Heart Center of the Philippines. Its cheap massage costs only P250 for one hour. If you want oil on your back (an option I always get), just add P50. They’re the best in their price range when it comes to Thai massages. Very relaxing atmosphere, with darkened cubicles and soft instrumental music. They give out a loyalty card and it doesn’t expire in one year! You can’t request your therapist. For all the years I’ve been going there, it was fine because I never had a bad massage. The last time I went this week, though, the woman who attended to me seemed new. Her strokes were uneven and she didn’t know how to pop my back (first time it happened to me). Next time I go, I will try to request for a good one. 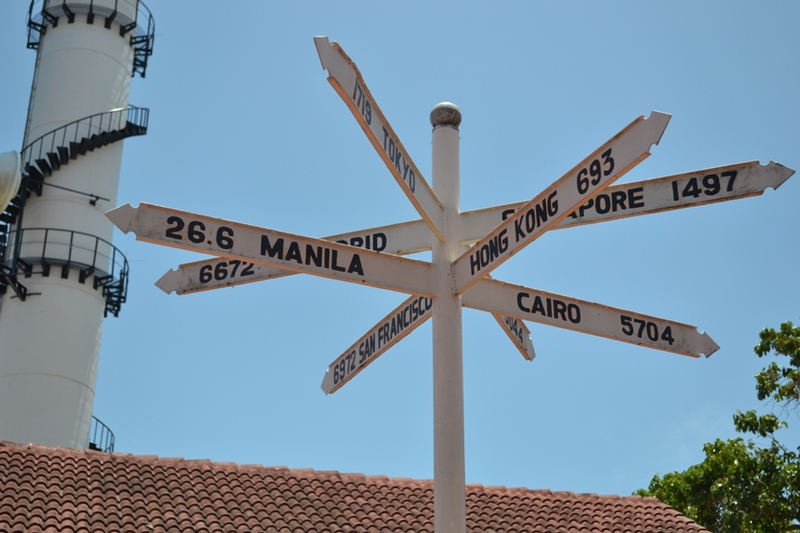 Location-wise, it’s no longer convenient for me since I don’t live in Quezon City anymore. 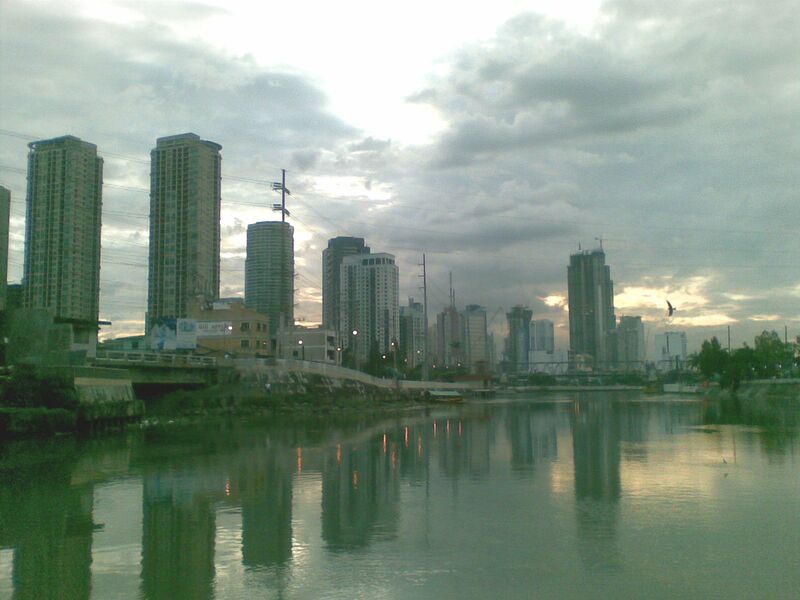 However, it’s not much of an effort to go there from Cubao. How about you? Have you tried having a massage? Where’s your favorite? ARE THERE ANY MASSAGE PARLORS NEAR TRINOMA? PREFERRBLY ONE THAT IS OPERATING 24/7. I’LL BE STAYING IN SOGO FOR ONE NIGHT BEFORE I GO HOME. I WOULD LIKE TO HAVE A MASSAGE BEFORE GOING HOME. 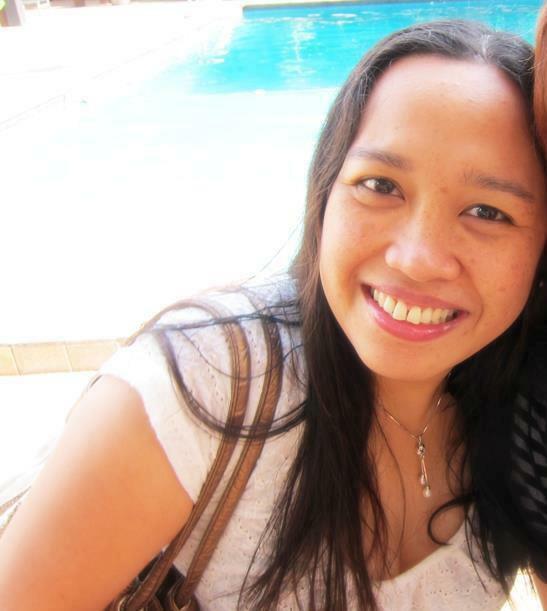 me and my hubby is a frequent customer in nuat thai matalino st….we always choose to have an aromatherapy… but unfortunately i had a bad experience last feb. 14….ung therapist na assigned sakin is kinda tired and sleepy na, had our spa at around 11:30 pm…nung nag start na kami, nakapatong lang ung hands nya, i’ve waited her to rub or massage me pero it took some seconds bago nya ko minassage kala ko may inaayos lang cya kc nakapatong lang ung hands nya skin when i checked her ayun bigla nyang nadiinan ung leg ko which i told her na masakit…tapos rub lang cya ng rub (hindi massage ha…) with matching dami nung oil…nag transfer lang cya agad sa kamay ko then nagulat ulit ako kc tumigil ulit cya…i saw her na nakapikit na pala cya so i caught her attention na if she’s sleepy na, tama na itigil na then she told me “dapa na po kau” tapos so kala ko okey na, i was expecting na i massage nya ung back ko ng maayos since i’m so tired talaga from work…ayun maya maya nakarinig ako ng humihilik while nakapatong ung kamay sa likod ko so i asked sino ung humihilik sabi nya and ung other therapist (ng hubby ko) na si husband ko daw so di ko nlang pinansin to make the story short di nya ko na msssage ng maayos basta pagka rub nya sa likod ko stop ulit cya pag tingin ko tulog ulit cya….so i told her na itigil na natin to kc instead na marelax ako naiinis lang ako…so nag bihis ako and went out sa receptionist to tell her (i left my husband sa loob)about it… after a while lumabas na si hubby…nagulat ako kc nung nagbayad na ang husband ko sininggil pa din nila ung service daw na ginawa skin…my gosh di nga ako na msssage ng maayos, TINULUGAN LANG AKO NG THERAPIST, tapos i have to pay pa….wala man lang kaung ginawa sa reklamo ko talagang sininggil nyo pa ko …kaya ayun sirang sira ang araw ko ..it’s our valentine date pa nman sana…haizzzzz…so dissapointed with NUAT THAI MATALINO BRANCH!!!!!!! Heaven & earth has mature, professional and expert ladies in massage. I always go there when time permits. The place is simple, quiet and very accessible. Just park your car under the Puregold in front of the Farmers Plaza for P35/3hrs for safety and just walk towards H&E. Have tried many massage places but this place I frequently visit before. Now I seldom go there because of work schedule and you will be lucky if after office hours you can be accommodated. Better to call first and be there 15min before sched or else you’re sorry. I have a home service massage at least once a month instead in my place in Fairview but still missed the Heaven & Earth in Cubao. @ Tara: No, Heaven and Earth doesn’t accept credit cards. Your question is timely, as I’ve just been there last week. Based on that experience, I can’t recommend them anymore. The therapist I had didn’t seem to know what she was doing. Hated it. BUT maybe the time of my massage was also a factor. It was 9pm, almost closing time, and they were all probably tired. There’s another one I recommend, if you can take the time to go to Marikina. It’s Yon Jai Thai Massage in Concepcion–just take the FX to SSS Village from Cubao and ask to be dropped off in “Concepcion Simbahan” (Conception church). The massage is across Jollibee near the church. I highly recommend getting the combination massage for 1.5 hours (P400). They’re very good! Aleah, thank you so much for this post. I wanted to send you a private email, but your “Email Me” link (https://www.solitarywanderer.com/about/) would post my message as a comment on your site. I’ve been wary of getting a massage in the Philippines after one incident years ago. Years ago, someone told me of at-home massage service. So I called the number and the masseuse came over. We went to the bedroom where the massage would take place. My Tagalog isn’t very good, but I think she said “Maghubad ka”. “Um, you want me to remove all my clothes?” I thought to myself. Well, whatever she said, she didn’t leave the bedroom. Back in North America, the therapist leaves the room to let me undress. Okay, back to the present. I’m looking for clean massage and am thankful for your post. Is Heaven & Earth still your recommendation, a year and a half after you wrote this post, or do you have other suggestions? Do you know whether they accept credit card? On their facebook page https://www.facebook.com/H.ESpaph/posts/10152058874094459, they say that they are temporarily suspending the PHP99 promo. 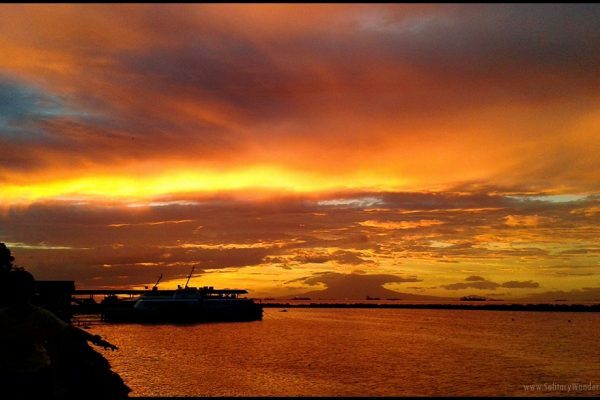 @ Jherson: I’m glad you also like Nuat Thai. Love it! @ Nrsp: Baka. Sana lang di na lang sya pumasok, or nagpahinga muna sya. Bps: mgtry ka ulit s heaven and earth cubao ndi naman lhat gn0n.lalo n pg ngkahulihan n kau ng lo0b.friendly naman cla..lagi me dn ok naman pg treat na skin. @ Kiko: I’m sorry you had a bad experience in Nuat Thai Matalino. I hope you reported the masseuses whom you saw as perverts? I would hate to see a good branch ruined because of a few malicious masseuses. @ Singapore Massage: Sorry, I’m not into those kind of massages! I have been looking for edible massage oils for a long time now but can seem to be able to find any. Are there places that sell them? Coconut oil can be used for massage and is edible. As is any vegetable oil for that matter. You can probably put vanilla or other food flavoring if you want flavor. @ Jean Yuzon: I’ve heard a lot about Tonton too. Maybe will try that out one of these days. @ Toni: I agree Nuat Thai Morato is also nice. Tried it there once and I love their big space and massage cubicles. @ Barbra: I can afford a more expensive massage, but I don’t want to, when there are places like Nuat Thai and Heaven & Earth which are as good but way cheaper 😀 Please improve your loyalty system, and I’d go there more often! @ BPS: Sorry you have had a bad experience with them. I would get pissed off too if my masseuse slept on the job, literally LOL If you have back problems, get a Thai massage instead. Or see an osteopath (kinda like a chiropractor). My lower back pain finally went away after I’d had 6 sessions. Me too, my month is not complete without a massage. I think I have backproblems that’s why. Heaven and Earth is really cheap. But sometimes, the service is being compromised. I don’t mind giving large tips (because it’s cheap, I give out what I save), but the attendants are not that courteous and obliging. Minsan nakakatulog pa habang nagmamassage. @ Spencer: Yeah, it’s really cheap to have a massage here. You can have one every week without breaking your budget! @ Josiah: Go! 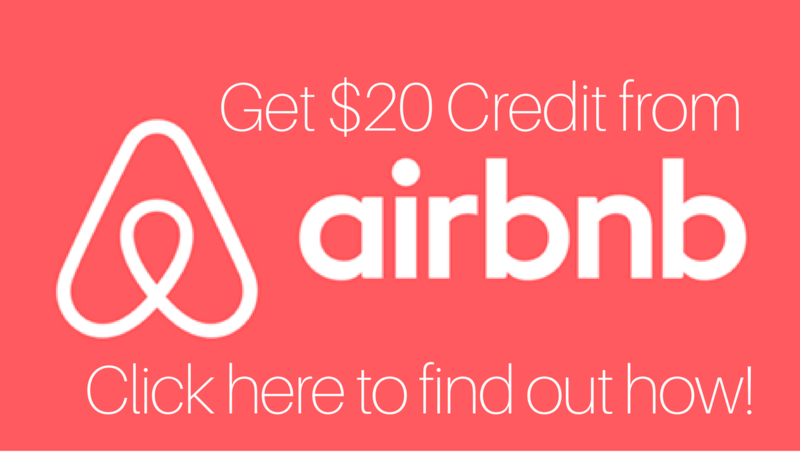 I recommend you take the first customer promo, then extend it to 2 hours. So for 2 hours, you’ll only pay P270. Fun! I loved getting massages on all my travels through Asia. Infact it was one of the main highlights for me! i want to go there..
Gusto ko to itry talaga..lapit lang eh! Gaya ni maricar, hindi pako nakapag pa spa. Footspa lang. harharhar! kaya gusto ko to! now na! @ Kura: Hi Maricar! Nakakatawa naman comment mo hehe Nainis na nga ako kay bigote ilang beses kaya ngayon di na ko sumasakay dun. Sa across ng Tropical Hut na lang 🙂 There are many shady massage parlors. When you choose one, make sure it’s clean! Buti na lang di ka tumuloy dun! @ Jan Ashlee: Thanks for saying that 🙂 I checked out your blog; nice pictures and narrative. Keep up the good work, and hopefully you’ll be back to my blog! yay! magkababayan pala tayo. hihihi! San Mateo lang ako. Malamang nagkasabay na tayo paguwi. Pareho na rin uminit ang ulo natin kay bigote. anyway, na-realize ko napaka loser ko lang at hindi pa ko nakapag pa-spa sa buong buhay ko. hahaha! Actually, muntik na before. Mega bili pa ko ng pampalit kasi biglaan. Kaya lang, yung napuntahan ko, yun yung tipong pwedeng iraid anytime. Naka mini-skirt at kita cleavage ng mga masahista. Scary. hahaha! Di na lang ako tumuloy. Thanks for featuring Heaven and Earth. Pupuntahan ko yan one of these days. @ Joanne: I’ve heard they have another branch, but I’ve never been there. I think it’s also bigger ano? I am a frequent client of Heaven & Earth also but not in Cubao, It’s along P.Tuazon, near 20th Avenue it is walking distance from our home. it’s true that they really offer a good massage and you have to pay only 199 for ordinary oil like non scented or efficascent oil. @ Apol: Yup, yup. The one nga near the ukayan. It looks weird outside, but it’s nice inside, albeit small. Never been to Rambuttri, unfortunately! Favorite ko yung Nuat Thai sa Matalino. Lapit lang sa place namin 🙂 The couch/chairs are really comfy. Haven’t tried Heaven & Earth yet. No joke yung katabi ng ukay jan sa harap ng Eurotel sa Cubao? Dinadaan daanan ko lng un dati.. 🙁 I will try nga pag nagawi ako ulit dun hee hee. Had Thai Massage in Rambuttri & Chatuchak in my recent trip to Bangkok, best massage was in Rambuttri… I liked the idea na kahit sa tabing kalye meron hahaha.. pero yes I agree about the noise. I wanna try Nuat Thai na tuloy!! weee.